Episode 21 — Rant! Coffee! Tournament! A special Friday posting to get the blood flowing. Here, after a very heartfelt and reasoned coffee discussion, we delve into round two of our Game of Tournaments and take a side trip on the Tokaido road. With new rules in place in this ever morphing contest we hope to get you, dear listener, involved in the action. We will posting the second round match-ups over the next few days. 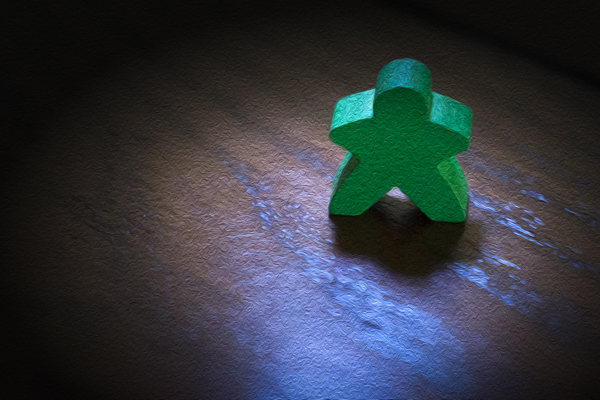 Please head over to our BGG blog and partake in the adventure that is the Game of Tournaments. I’m glad Freedom moved on as it is an amazing game! I know that someday, I hope to use it to teach my son about the struggle for Abolition of slavery and the impact that Abolitionists had in making that happen. I’m hoping it keeps moving forward and even though Kristen may not like it, I am partial to deck-builders and think Pathfinder is a great one. If you want, you can stack the deck to your liking, but sometimes making by the skin of your teeth. Sorry to say Jim, but I’m still not big on Tash-Kalar personally.